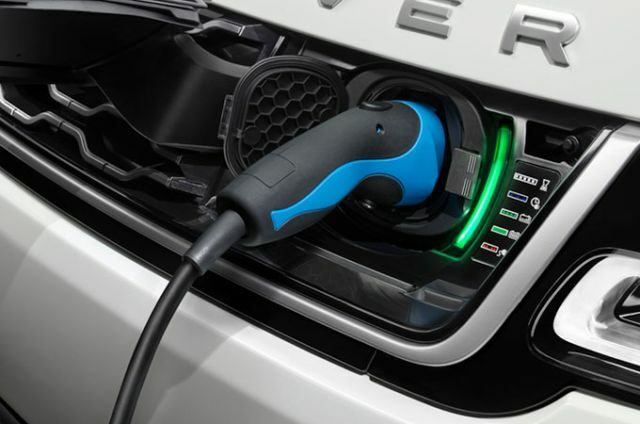 Our PHEV range can fully charge from either a domestic socket or an IEC connector. It’s ideally suited to charge overnight, fully recharging in as little as 7.4 hours, enabling emissions free commuting for up to 51km. Installing and using a wall box will reduce charging times to just 2-5 hours*. Our selected wall box suppliers and installers will ensure any work is carried out to the highest standards. The robust wall box can be fitted at a suitable location convenient to you. More details on our home charging offer will follow soon. 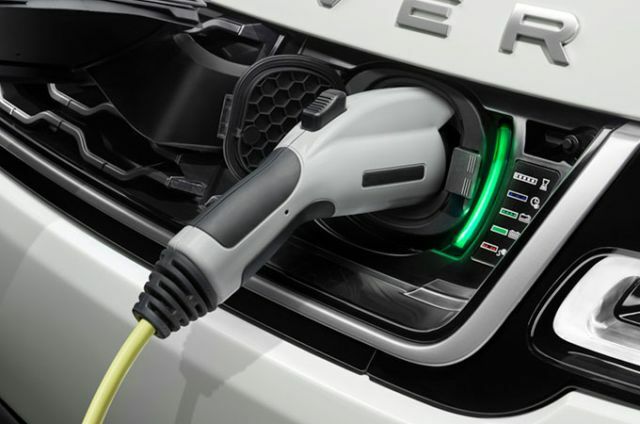 Regenerative braking uses the electric motor to harvest kinetic energy whilst braking, converting it to electrical energy that is used to recharge the high voltage battery. This process begins the second you remove your foot from the accelerator, as well as during braking.